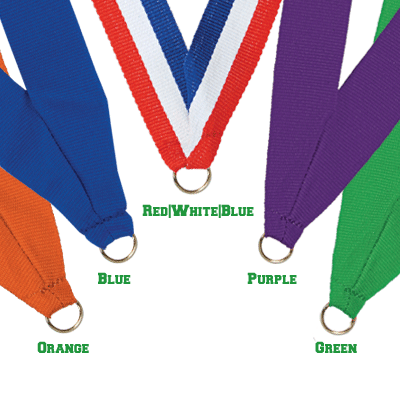 Standard ribbon size is 7/8" x 32"
As a division of Sports Awards, a national leader in the awards and recognition industry, we possess the resources and experience to provide unparalleled service and quality than your average awards shop. 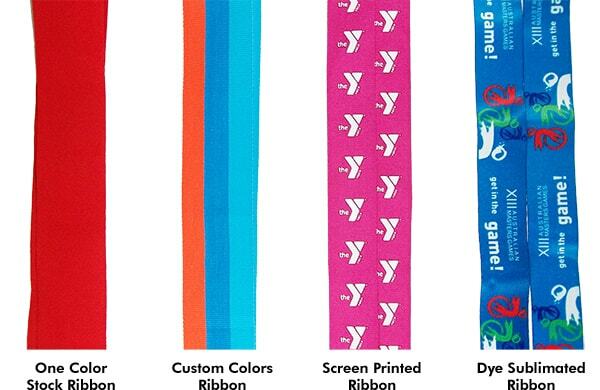 Since its founding in 1949, Sports Awards has worked with both local and national organizations—and has fostered relationships with many of them for over 24 years. Located in Chicago's historic Jefferson Park neighborhood, our facility boasts a dedicated staff of 100 who work in our 40,000-square-foot manufacturing facility. © 2000-2019 Copyright Runners High Medallions™ All Rights Reserved.